Banners are a great temporary sign for businesses. 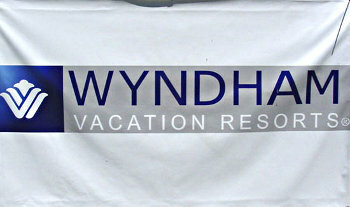 Most banners come printed in full color. Our designer will take your logo and make something that really pops for your business. Our banners come in any size and we specialize in very large, 40 foot long, reinforced, wind resistant banners spanning Highway 50 from Harveys to Harrahs as well as the similar sized banners that go across the highway from Montbleu to Horizon Casino. Need a banner for the LTVA spot? No problem, call us for the best banner at the best price! Yes, we custom build and we will ship banners anywhere in the country at no extra charge.